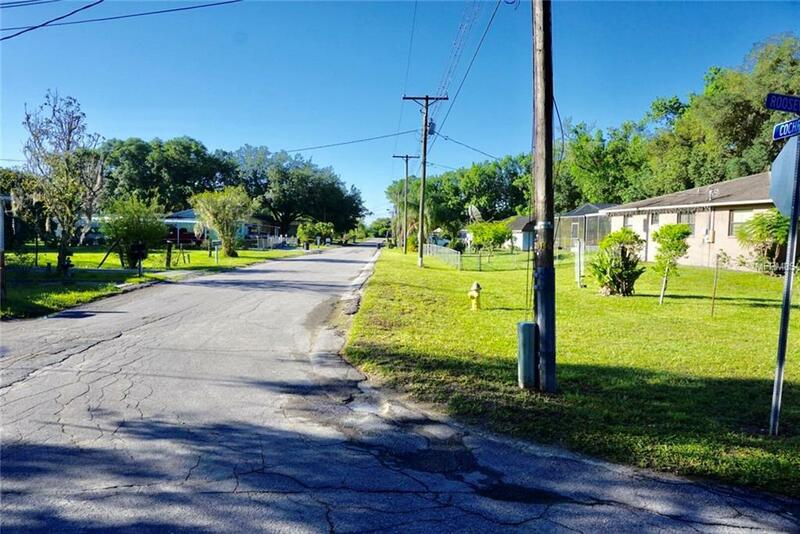 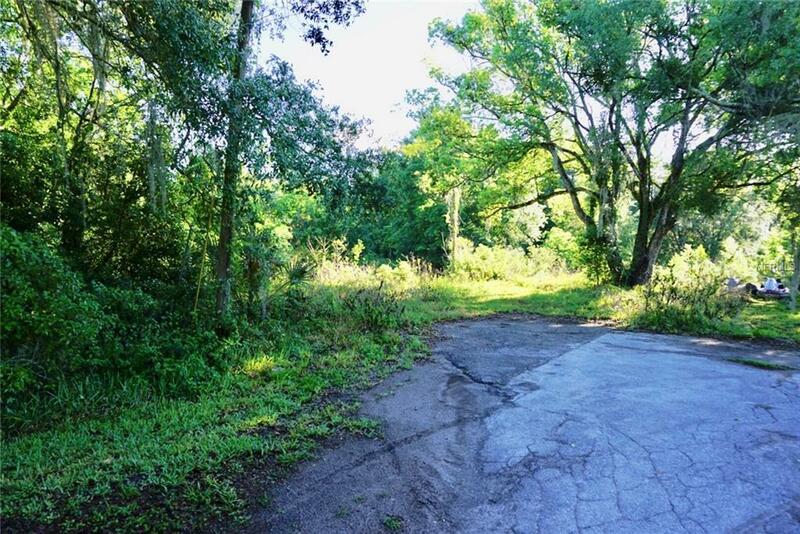 Build your home on this 1/4 acre lot right in Dade City! 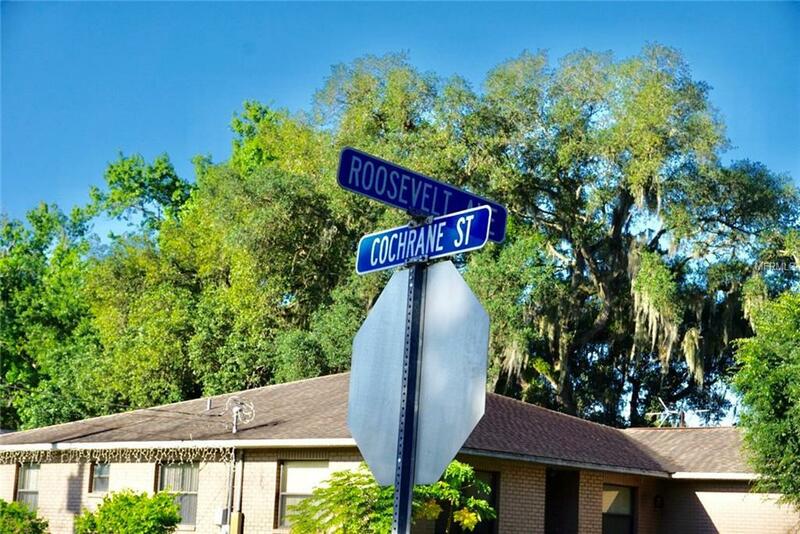 Minutes from Downtown and all of the shops and restaurants. 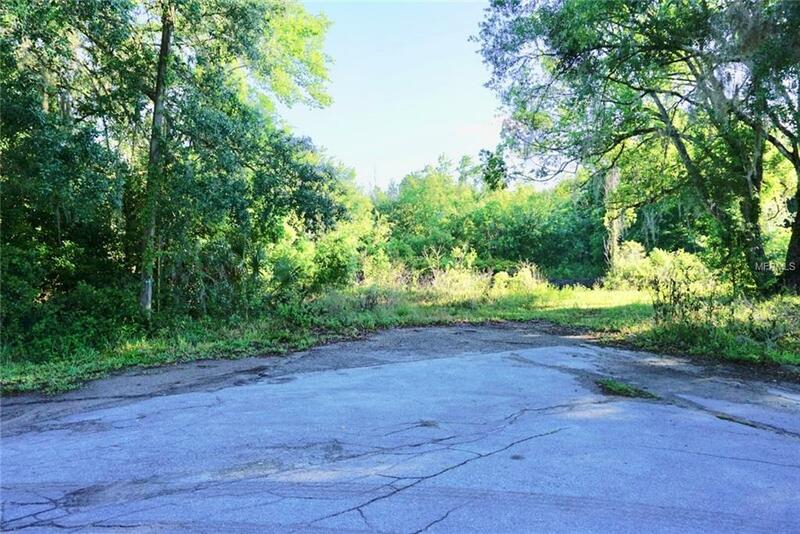 This lot has impact fee credits up to $7,728 for a single family home.